Henry Ospovat (1877-1909) was a little known painter and illustrator of Russian extraction. He died at 31. 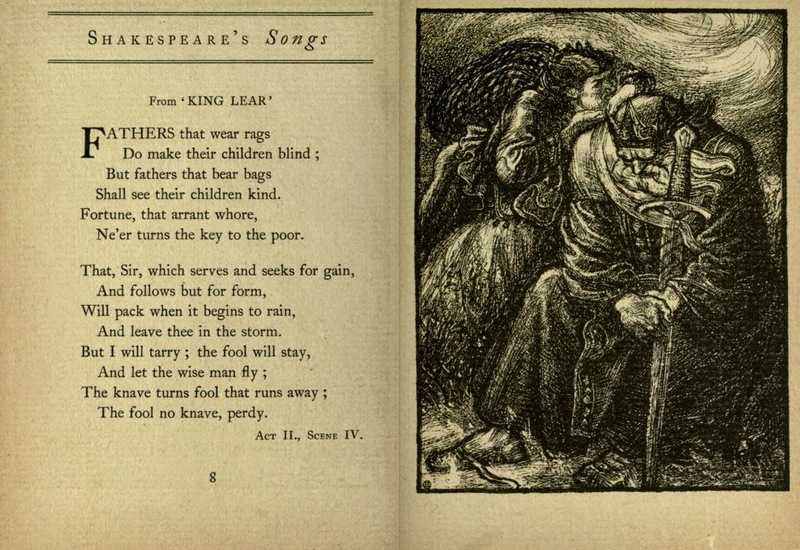 He was noted for his illustrations of the poems of Matthew Arnold and Shakespeare's Sonnets and Songs.